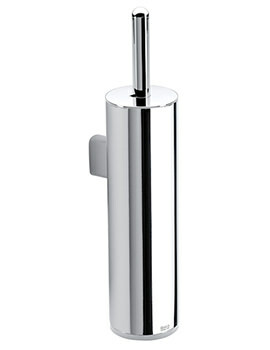 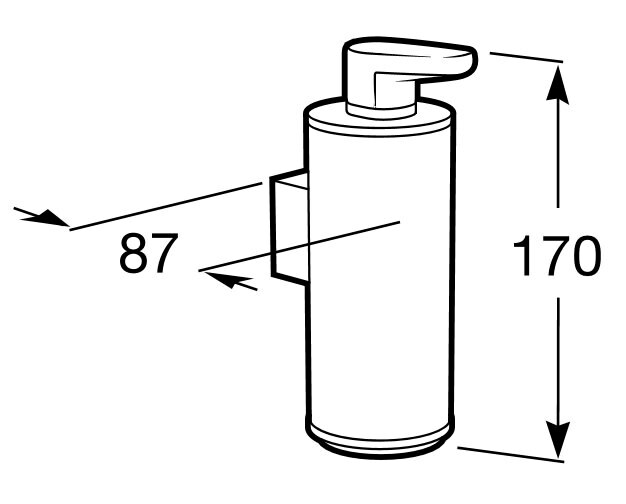 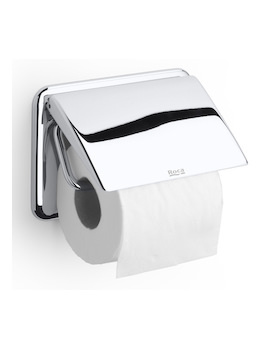 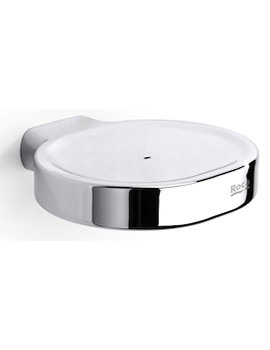 The Roca Hotels Gel Dispenser is a stylish and useful accessory perfect for use in any public bathrooms anywhere. 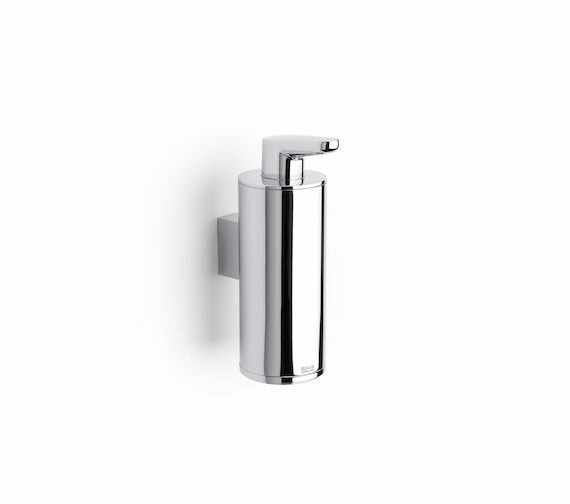 Offered in a shining chrome finish made from amazingly high-quality metal, these units look lovely hung alongside one or several sinks, depending on the bathrooms design and size. 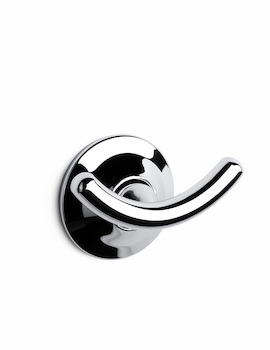 With a completely secure wall-mounted installation that includes an anti-vandal system complete with hidden fixations that require a special tool to remove them; these spacious yet unassuming units will fit in perfectly with any style of décor.